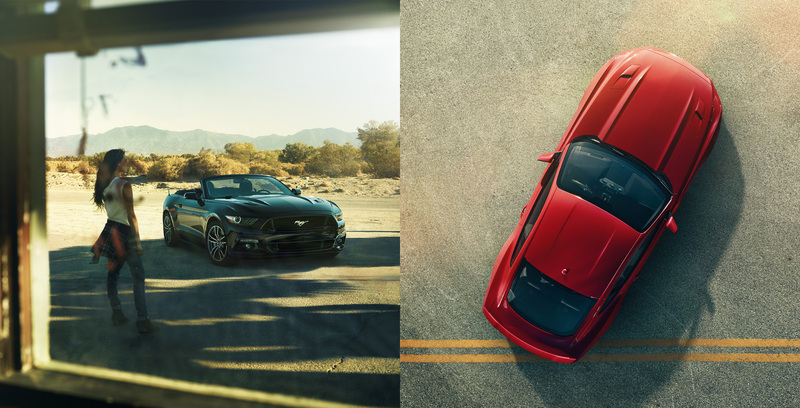 We were given the responsibility to craft the story that would introduce the all new ’15 Mustang to the world. 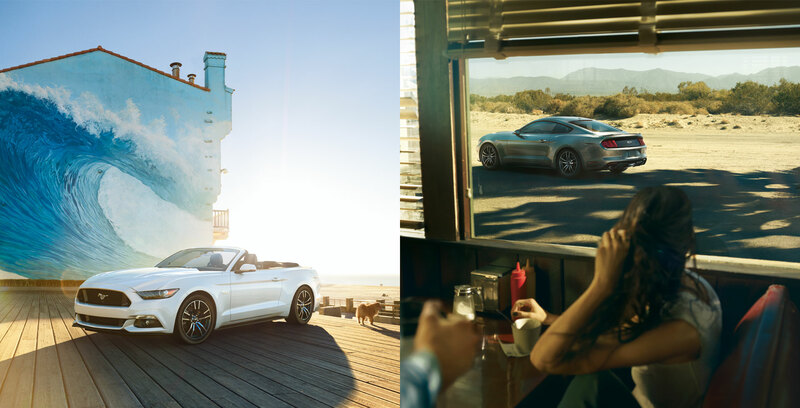 Working with photographer Uli Heckmann and Recom Farmhouse, we had to go beyond your typical beauty shots, and introduce Mustang with a story, a promise of the romance that comes with such a vehicle. 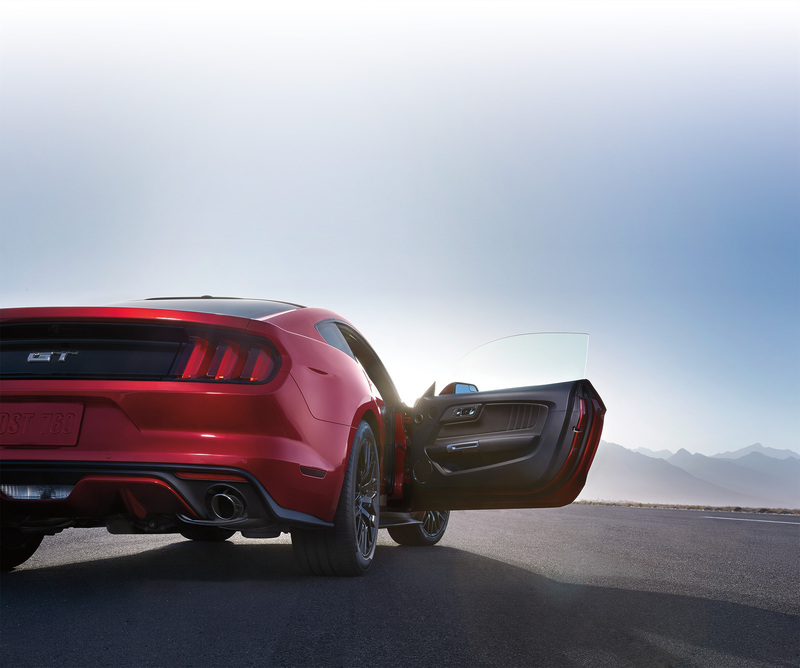 Doing so would not only speak to the Mustang fans, but help attract a new and younger audience. We created the visuals, and told the story through an online responsive experience, and released it around the world one fine December morning.